Cinema tickets are more expensive than they’ve ever been and we all know that the snacks and drinks we buy in cinemas are notoriously overpriced. It seems like every year the cost goes up and up and we all wonder why it keeps happening. While ticket prices are indeed expensive, a national average might be somewhat misleading. 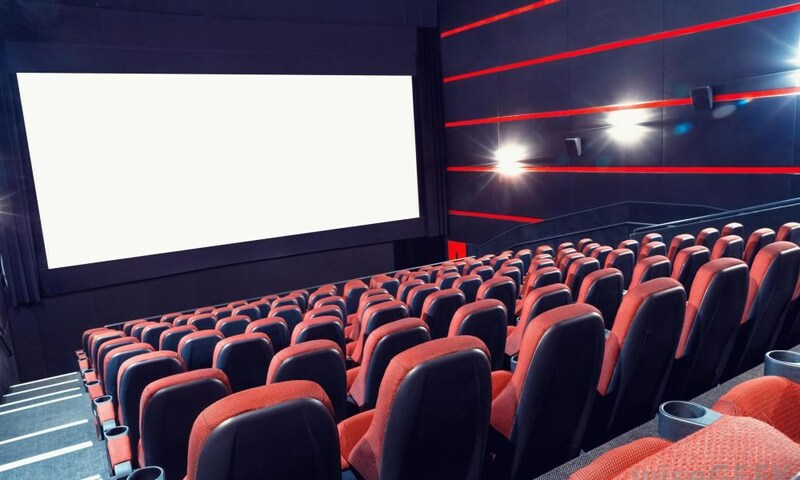 Although media outlets might tell you that a single cinema ticket costs the same as a dinner for two, there is a lot to take into consideration. The location of cinemas, for example, has a massive effect on the pricing of tickets. A large cinema located in central London wold charge around £20 for a ticket, while a small cinema located in a less busy suburban area might charge £7 for a ticket. There’s also the matter of special formats that might increase the price of cinema tickets. Films shown in 3D or IMAX cost more to produce, so the cost of the tickets to see the films in these formats are bound to be more expensive. These two factors are likely to have some effect on the national average of cinema ticket prices, although it can’t be said how much. So, it might be the case that ticket prices haven’t increased quite as much as we’re led to believe. One of the biggest contributors to this rise in cinema prices is competition. There was a time when the only way you could see a film was to go to the cinema, but nowadays piracy is rife. People can download HD quality versions of films still in the cinema within possibly days of its release. There’s also the issue of the improved quality of television. While epic programmes that have the same scale as films are available to watch for free, there seems little reason to go to the cinema to spend money on a film that you might not like. Similarly, television packages like Netflix and Amazon Prime give people a reason to skip the premiers and simply wait a few months so that they can watch the film on their television. The rising cost of cinema tickets is both the result and the cause of the problem. Audiences don’t want to go to the cinema because it’s too expensive, but because people aren’t going to the cinema the companies have to increase their prices in order to cover their losses. While this is a problem that doesn’t have a solution for the time being, diversifying ticket costs might prove to dampen the severity of the situation and encourage a few more people to watch their films in a theatre rather than at home. The industry is in a bit of a tight spot at the moment, so there’s no telling what can be done to lower the prices. Instead, it’s up to us to save up and keep cinemas in business. If you want to do your part then there are all sorts of ways that you can save up to buy movie tickets. If you own a business a great way to save a little bit of extra cash is to buy a franking machine. With a franking machine you can get great discounts on your post if you normal have a lot outgoing and a few pence here and there will add up to a film ticket in no time.